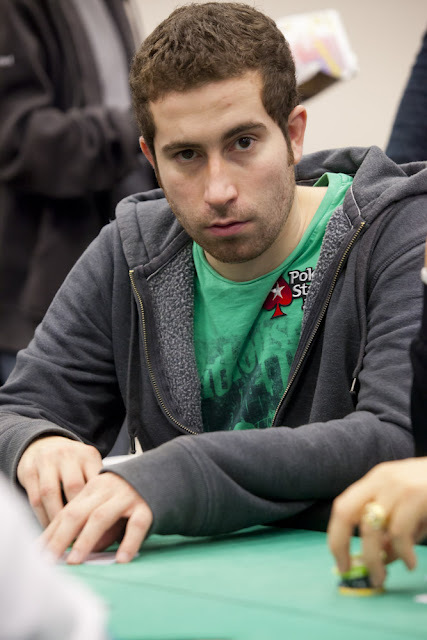 With three minutes remaining before the first break, Jonathan Duhamel has been eliminated. Jonathan got the remainder of his chips in with [Ks][Qs] against his opponent's [9s][9c]. The flop fell three clubs, and a club on the turn sealed the deal as Jonathan was drawing dead against his opponent's flush.